During last weekend (14th and 15th of January) Husse Portugal was taking part in the International Fair EXPO ZOO 2017 in Porto. 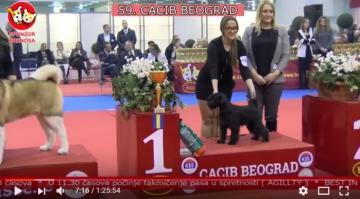 In December Husse Serbia was the mail sponsor of the International Dog Show in Belgrade. Now you can see video from this event - click here. 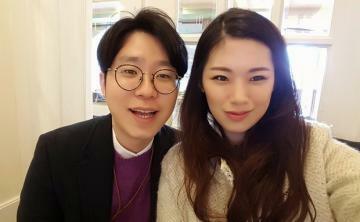 Warm welcome to our new Master, Joon and his wife, who will from now run Husse in South Korea.